Zen Death Squad are a London trio of young producers and multi-instrumentalists who create dark, atmospheric electronic music. “Where The Whales Sleep” is the first part of an upcoming trilogy to be released over the coming months, each with an accompanying video and artwork. The first in the trilogy, “Where The Whales Sleep” is a 4-minute score made up of ambient and slightly industrial textures, electronic blips, glistening synths, and percussive hits. Initially it may all sound nonsensical and random but around 1:20 a heart-beat like kick-drum and a rumbling bass slide emerge and although they travel at a doom-like pace, it gives the song a “cohesive” and “musical” sensibility. Immersive and intriguing, Zen Death Squad and “Where The Whales Sleep” is definitely one to keep a watch of. Speaking of which, the accompanying sci-fi like video directed by Bruno Costarelli, is a delight for the eyes; unusual, unsettling but enthralling and mesmerizing all at the same time. 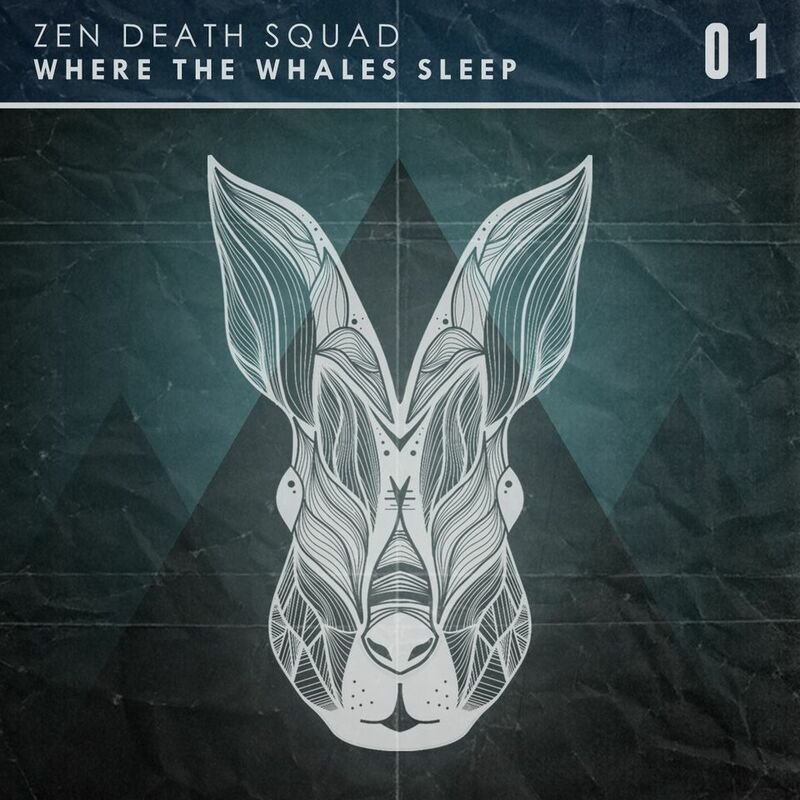 “Where The Whales Sleep” is available for free download from the Zen Death Squad website and Zen Death Squad Facebook page.